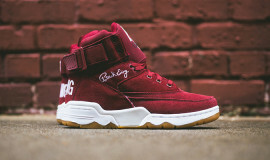 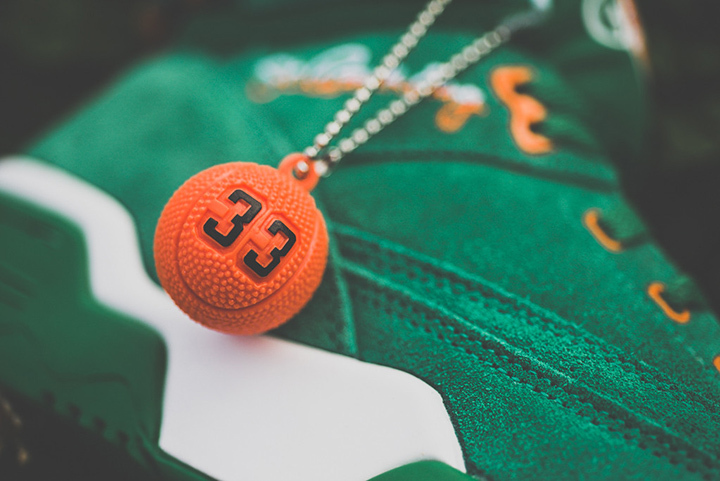 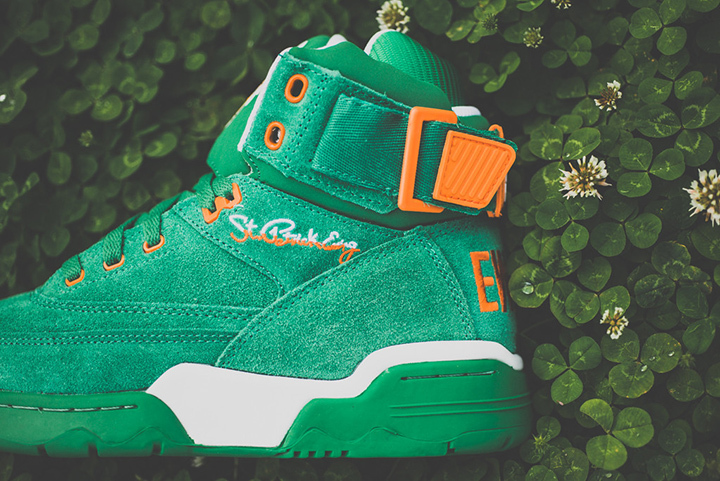 The Ewing 33 Hi’s are some of the dopest classic basketball kicks out and for St. Patrick’s Day there’s a new festive colorway. 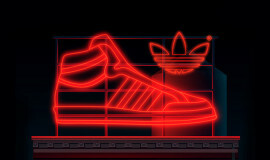 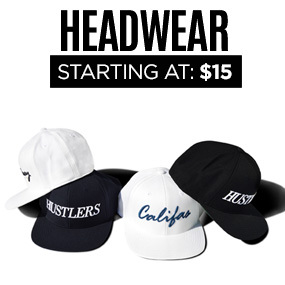 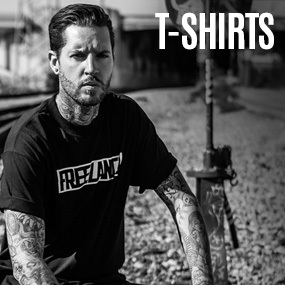 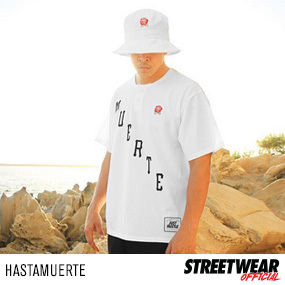 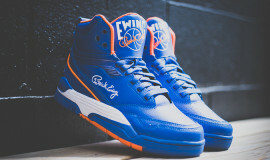 Get your sneaker game tight next Monday with the “St. 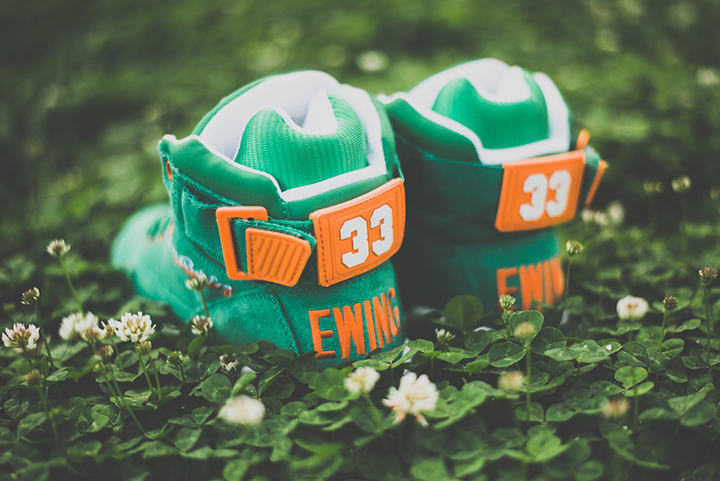 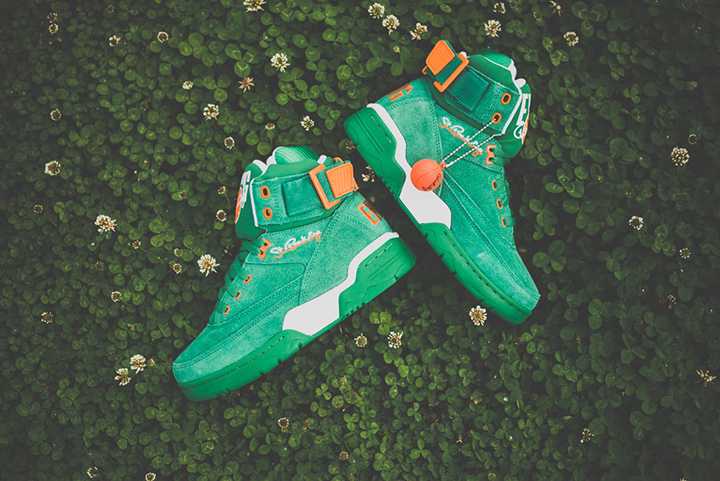 Patrick Ewing” edition of the 33 Hi that features a silky smooth ‘Jellybean’ green suede upper with matching tonal laces, tongue, heel cup, and sole. 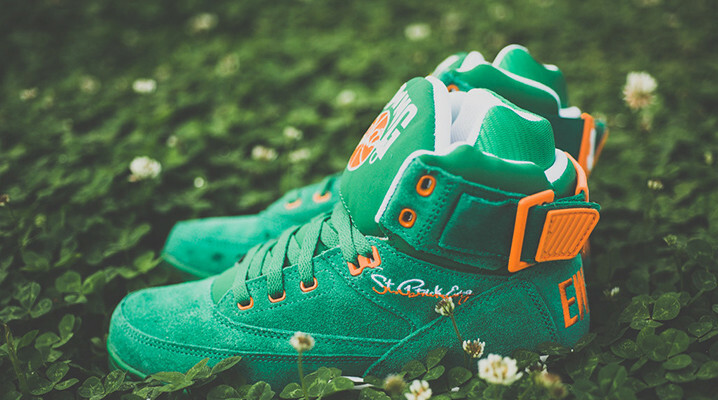 Hits of white and ‘Vibrant Orange’ keep things extra Irish and the ‘St. 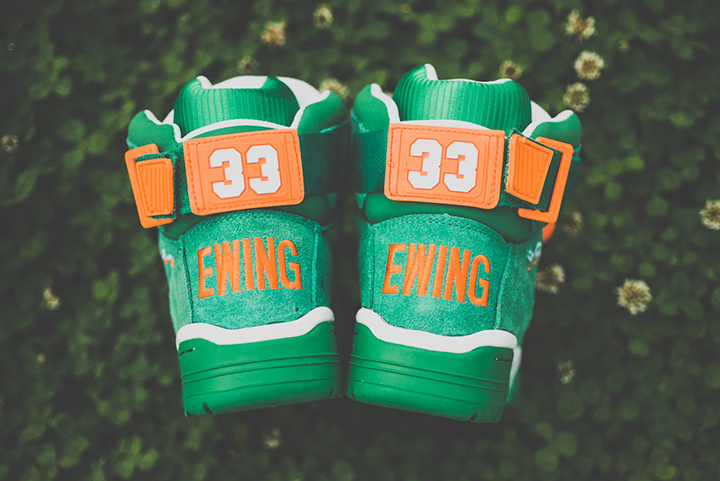 Patrick Ewing’ on the sides is a clever touch. 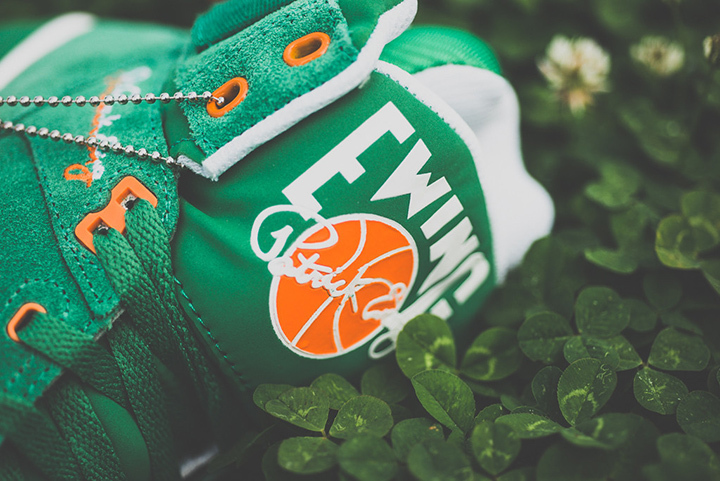 Check them out below and grab a pair for $115 from Sneaker Politics.